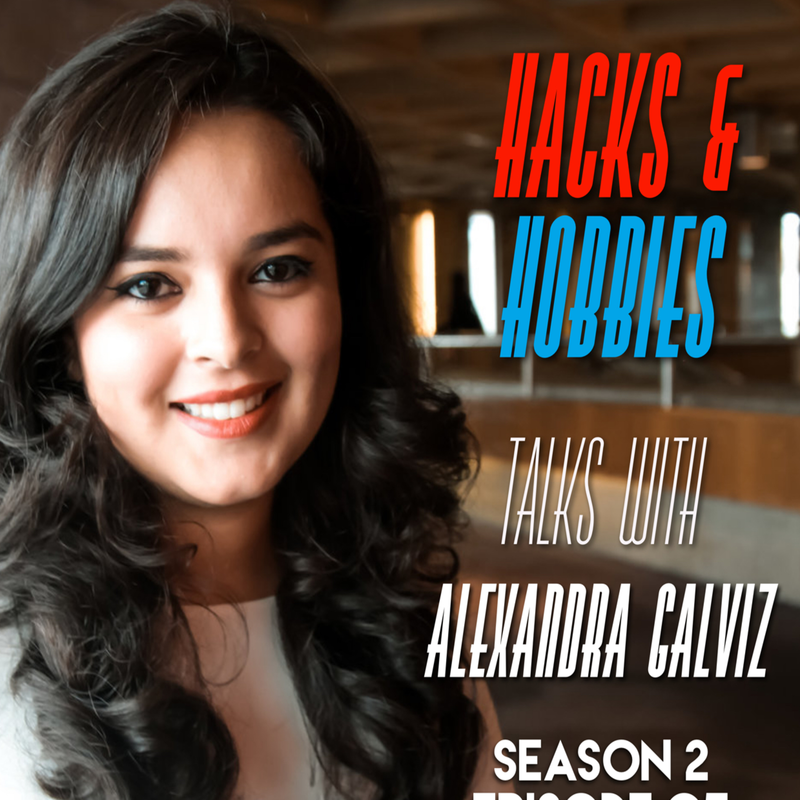 E205 – Alexandra Galviz – LinkedIn Top Voice UK 2017, 2018 – LinkedInLocal Co-Creator and Speaker. I had the absolute pleasure to meet Alexandra at my very first LinkedInLocal event here in Reston, VA. Although she couldn’t speak at the moment we communicated via Pen/Paper notes. The next day got to meet and learn about her story. I decided to reach out and bring her on the podcast so we could learn a bit more about the Amazing Authentic Alex. Check out the episode and learn her fantastic story.